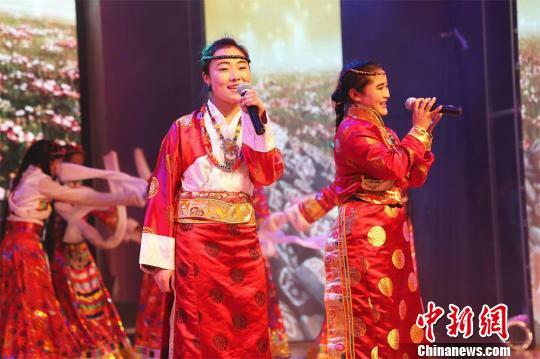 473 Tibetan students celebrated their most grand traditional festival, the Tibetan New Year, or Losar by singing and dancing at Changzhou Tibetan Ethnic Middle School, east China's Jiangsu Province. The Fire Rooster Losar fell on February 27 this year. 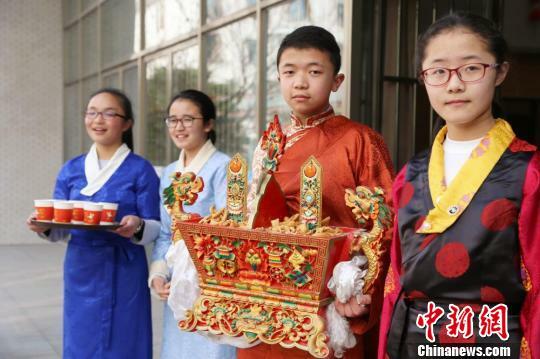 Studying far away from home, these Tibetan students celebrate their Losar festival with their local pairing families. "Although I've only been here for six months, everyone's care and kindness has made me consider here a second home. I never imagined that celebrating Losar at school could be so lively. 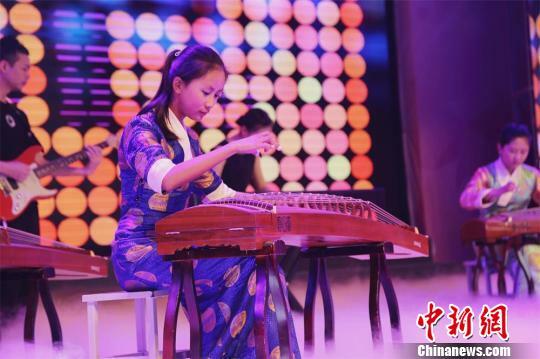 It's so great," the seventh grade student Wangchuk said. Despite not being home, the taste of home is ever-present for these students. 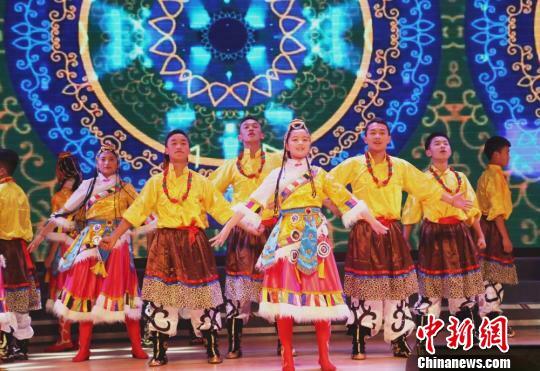 They celebrate New Year with teachers and "fathers" and "mothers" in Changzhou by making Gutu, a traditional Tibetan food of dough balls, frying "Kasai", a traditional Tibetan pastry and dancing Guozhuang, a Tibetan folk circle dance. According to Tibetan tradition, special items are wrapped inside the Gutu, which can bring luck to those who eat it. However, all those things such as wool,stone, cannot be found, so they wrapped small notes with blessings written on them instead, which makes it more interesting. 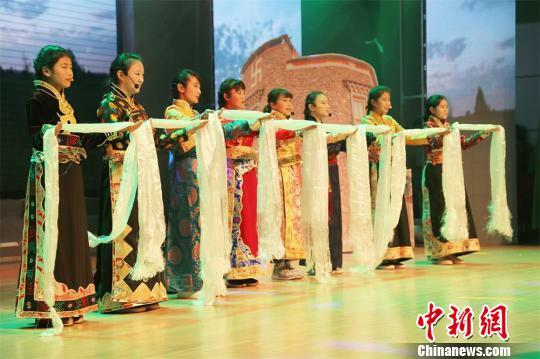 Changzhou Tibetan Ethnic Middle School was founded in 1985 and is one of the first inland Tibetan classes (schools) established to practice the State Council's "Intelligence Aid-Tibet" policy. So far, it has 3,499 students from across Tibet studying here.